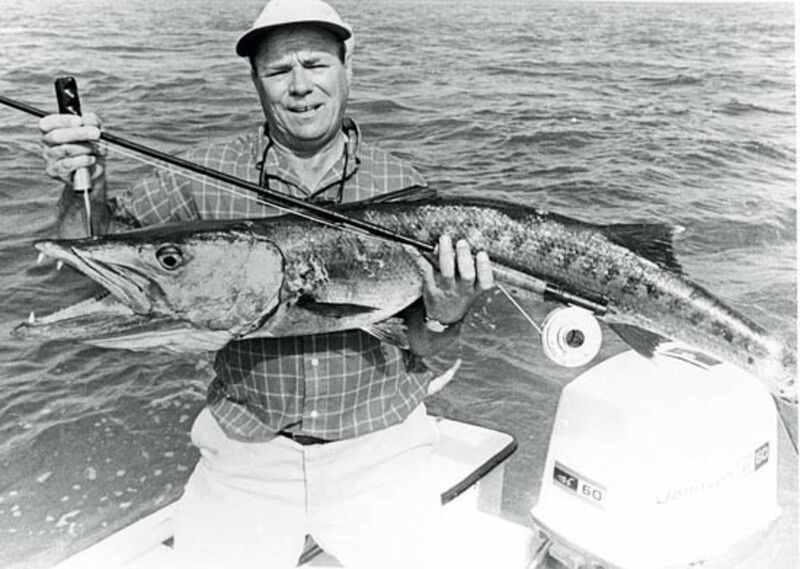 Lefty Kreh brought modern big-game fly fishing to millions. Kreh is not only famous, he’s famous for being a renegade. 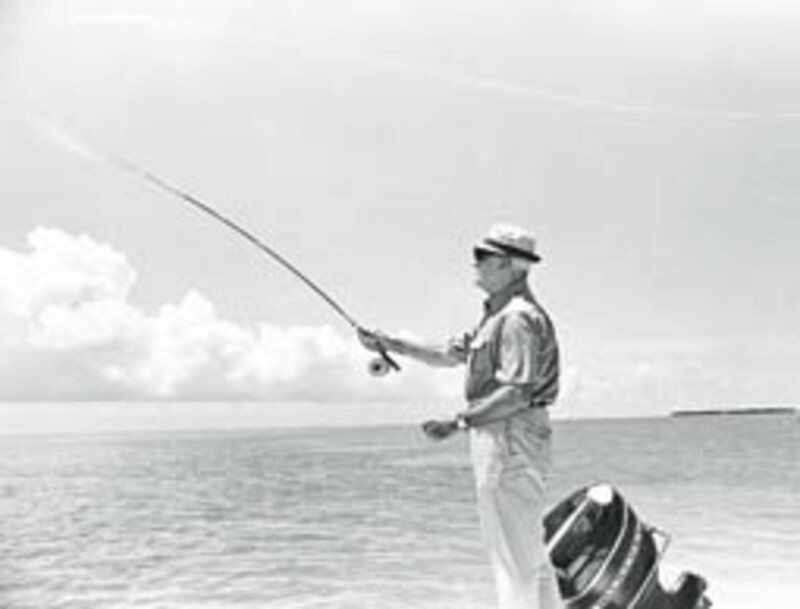 His casting technique (“Lefty’s Composite Cast”) emphasizes a side-arm style—he’s shown here “shooting line” after a single, extra-long, highly efficient backcast. Mr. Kreh?” I asked on the phone, at the beginning of what was to be a long interview. There’s a popular story about Lefty Kreh that further illustrates his quick wit as well as his ability to defuse difficulties with comedy. He was giving a lecture at a big Trout Unlimited event some years ago when his slide projector broke down. After announcing that he’d tell a few Polish jokes to kill time while repairs were effected, three guys in the audience stood up and said they were Polish and proud of it. A photo of Kreh taken in 2009. 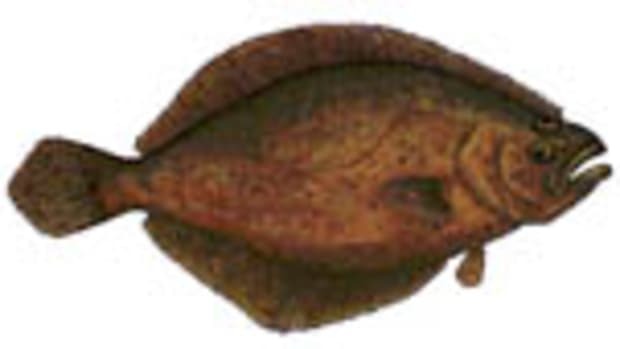 Of course, Kreh’s got way more going for him than a sharp wit and a comedic gift of gab. 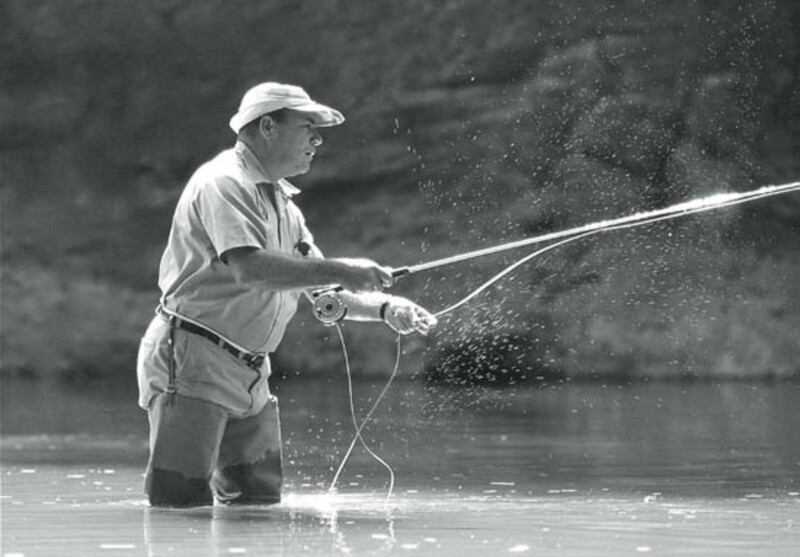 For five decades now, his name’s been virtually synonymous with the development of modern light-tackle, big-game fly fishing. 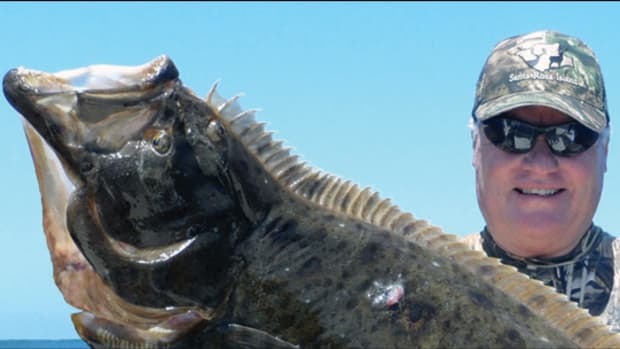 A consummate angler, he’s written 30 books and literally thousands of stories in newspapers and outdoor magazines, taught hundreds of seminars, shot tons of photography (including some of the photos that appear here), hosted TV shows, circled the globe many times over, and fished with all sorts of famous people (including Ted Williams, Ernest Hemingway, and Fidel Castro), all with the intent to enjoy and help others enjoy a sport he’s come to dearly love. Kreh grew up in Frederick, Maryland, during the Great Depression. At the tender age of six, right after his father died, he began delivering papers, trapping muskrats, and catching catfish in the Monocacy River to help support his mother and siblings. From the first, he evinced a level of hand-to-eye coordination, in high-school sports as well as in the great outdoors, that made him both popular and conspicuous. Upon returning from service as a field artilleryman in World War II, for example, he was snatched up by Remington Arms Company to do shooting exhibitions around Maryland, blasting aspirin tablets from the air with a .22 rifle and rarely missing a shot. 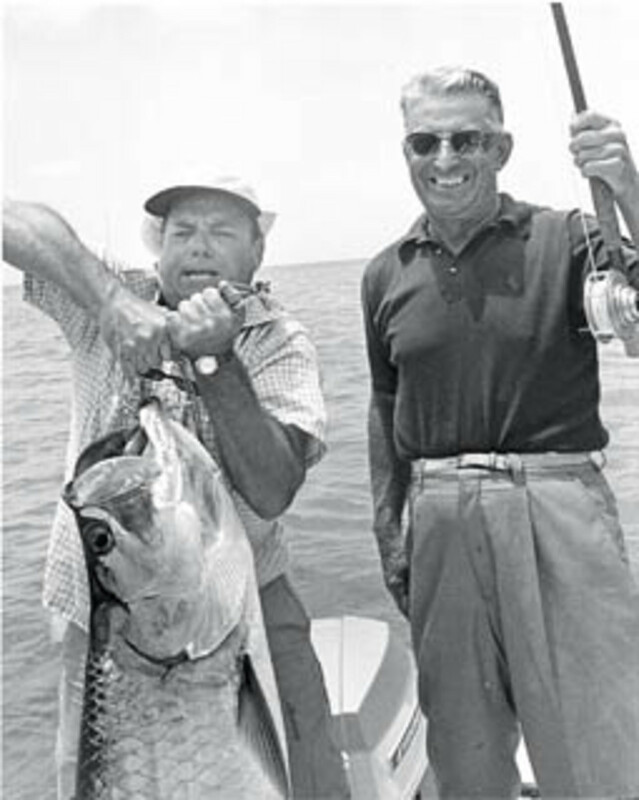 Kreh in his signature hat with a giant tarpon and unidentified angler. There was one hitch, however. Virtually every fly available at the time had feather wings that would often get tangled in the hook and foul the catch. 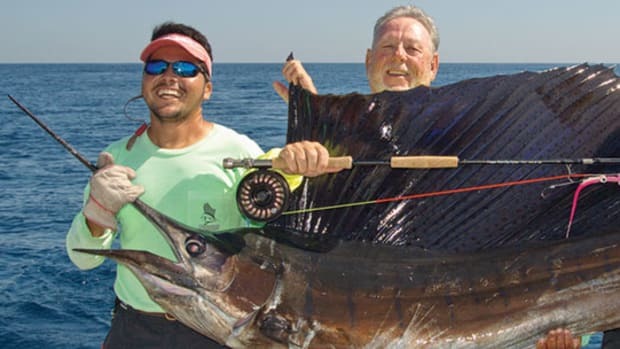 So with characteristic inventiveness, Kreh went home one evening and created what is today the most famous saltwater fly pattern in the world: Lefty’s Deceiver. It caused a serious stir! Kreh was already upsetting the staid apple cart of dry-fly trout fishing with an entirely new venue—salt water. 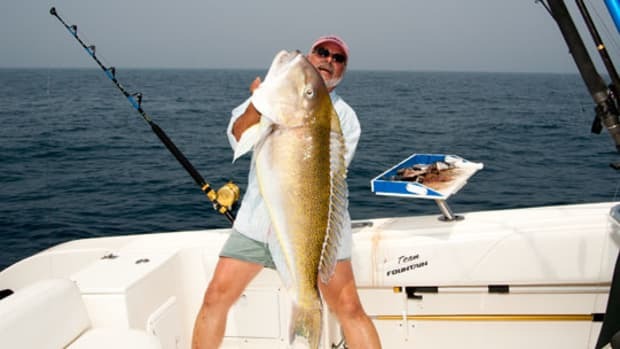 Now he’d tossed in a big, comparatively heavy, hot-shot lure that would one day be awarded its own postage stamp. 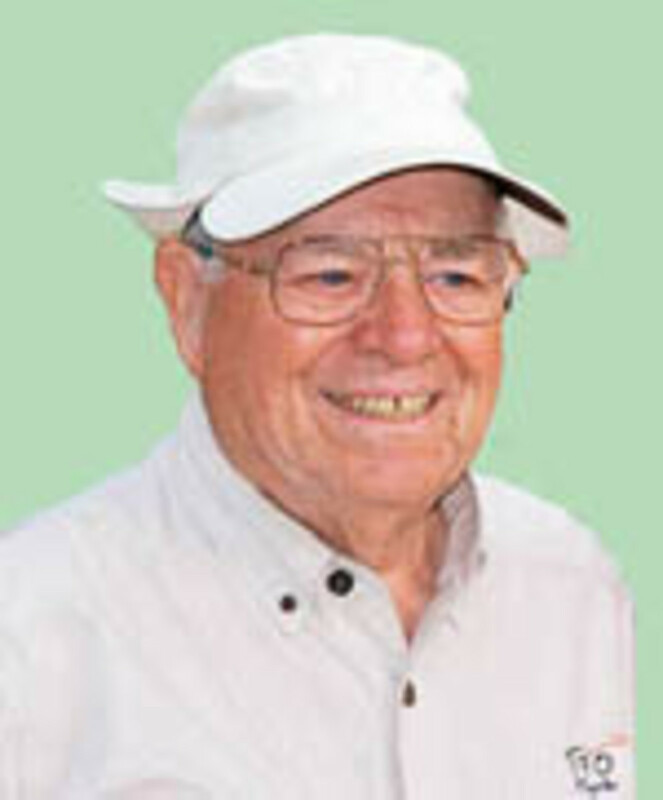 Joe Brooks, famous angler, writer, and long-time mentor to Kreh. The book was controversial. 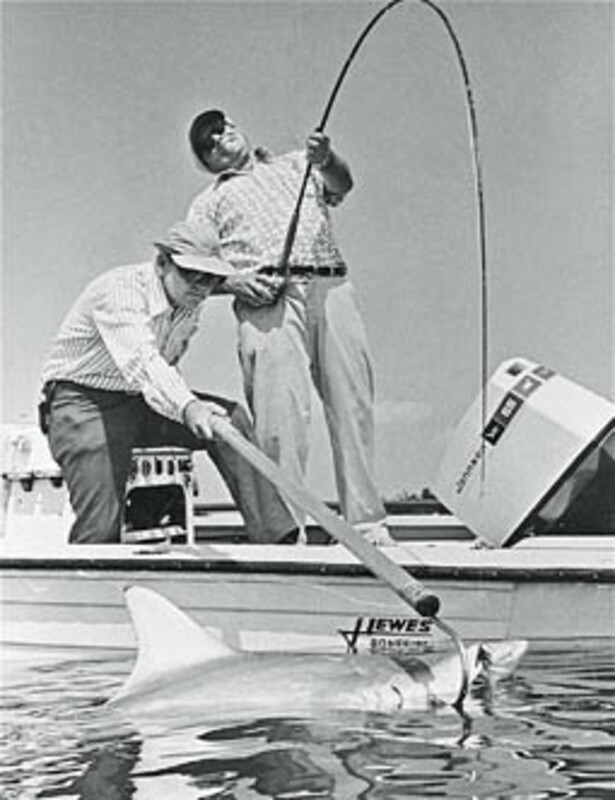 Heretofore, fly fishing had been pretty much the purview of well-heeled northern traditionalists unwilling to share their knowledge with each other. 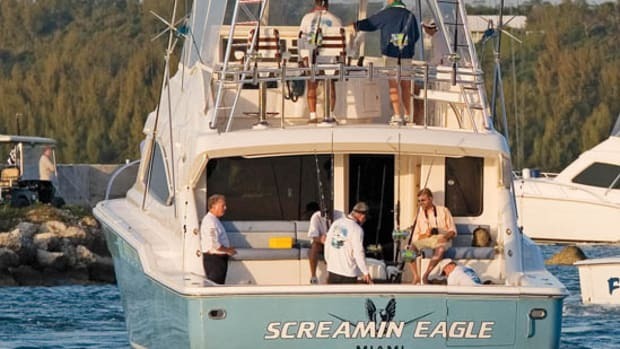 Kreh had blown the lid off this paradigm by democratically sharing a raft of new, unconventional techniques, along with everything else he’d learned while managing the MET and fishing flies in salt water with South Florida anglers and burgeoning numbers of light-tackle guides in the Florida Keys. But the fourth and final stage of his development was the real humdinger, according to Kreh. 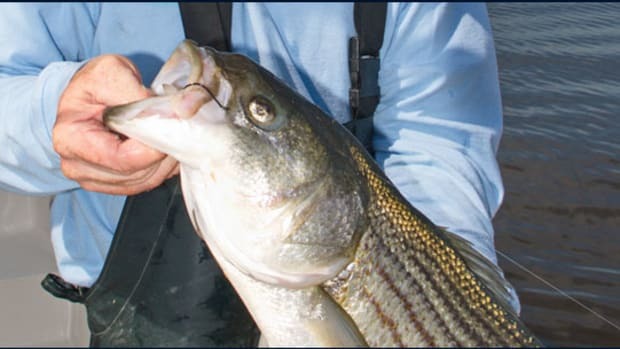 With saltwater fly-tying continuing to evolve, along with technologies that boosted the strength and versatility of fly rods and reels, he hit upon a renegade casting technique he continues to refine and teach today. 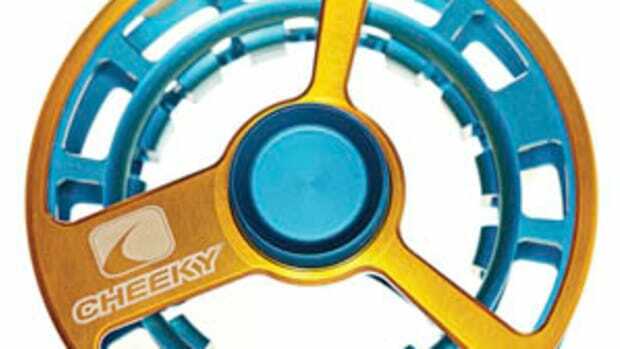 Without Lefty’s Composite Cast, there’s a good chance that modern anglers around the world would find it pretty tough to make the long-range, super-accurate presentations that saltwater fly fishing demands. Today, Kreh sees himself as an exceptionally lucky man. He’s spent most of his life doing exactly what he loves. And his enthusiasm for the sport he’s done so much to foster seems totally undiminished, even at the ripe old age of 86. 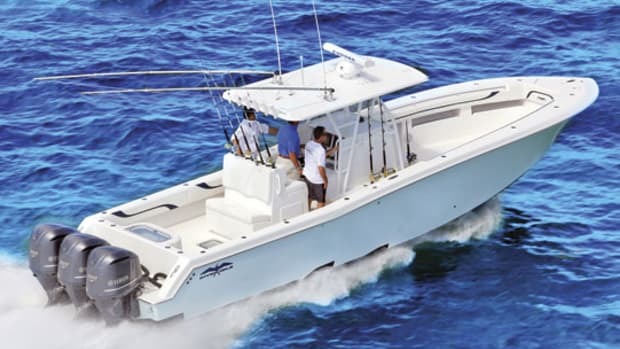 This article originally appeared in the March 2011 issue of Power & Motoryacht magazine. 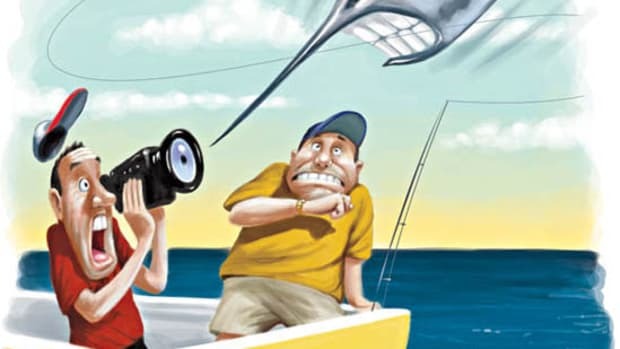 Proof that flying fish come in all shapes and sizes.